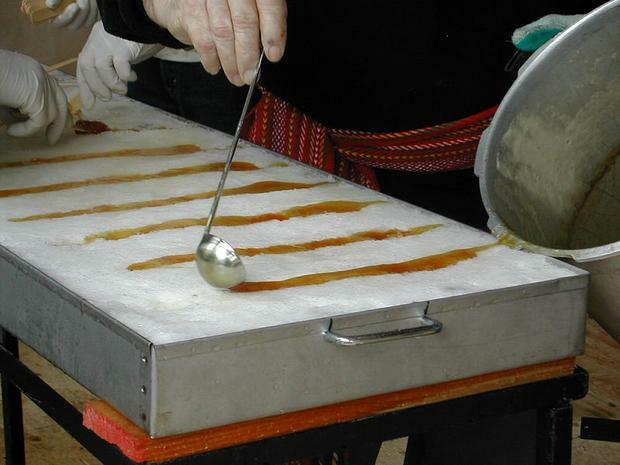 True maple syrup comes from the sap harvested from maple trees, and some communities even make a festival out of the sap harvesting season. Quebec is the world’s leading producer—it's so large it hosts the Global Strategic Maple Syrup Reserve. This year, Canada produced 13.5 million gallons of sap. See some of the ways they used it in a list a did for mental_floss.